Perfectly sized, gulf access residence offering 4 bedrooms, 4.5 baths and just over 3, 000 square feet under air. This home provides all the room you need to entertain your family and guests. 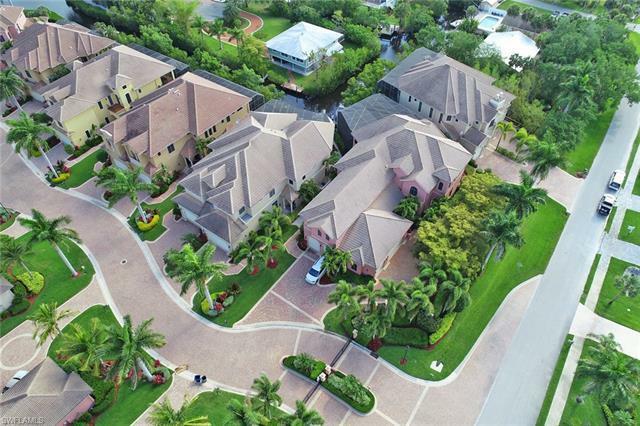 Located within River Reach Estates, a quaint, gated riverfront neighborhood of twenty residences along the shores of the Imperial River. Only 10 minutes to the Estero Bay from your dock by boat or a 10-minute bike ride to the stunning beaches of Bonita Springs. Originally a builder's model, this home has upgrades throughout including beautiful double tray ceilings, Andersen impact resistant windows, top-of-the-line GE Monogram appliances, crown molding, outdoor bar, outdoor fireplace, pool, spa and much more. The low HOA fees provide you with peace of mind and a worry-free lifestyle, the home owner association takes care of the lawn, pest control, irrigation water, weekly pool maintenance, roofs and exterior of the buildings. Secure your slice of paradise with this spectacular residence!